The recent Microsoft Device Event was really exciting, and the company showed some of its coolest tech like the improved Halo Lens, Microsoft Band, Surface Pro 4, Surface Book, Lumia, etc. 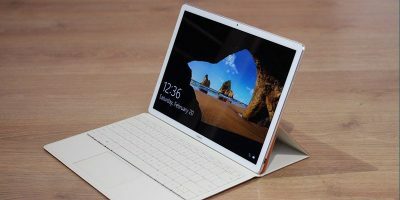 Obviously, with the recent announcement of Apple’s iPad Pro and Google’s Pixel C, the most important announcement of this big event is the Surface Pro 4 with much improved specifications and Microsoft’s first laptop, the Surface Book. Here are a few things you should know about the Surface Pro 4, Surface Book and the difference between both devices. Surface Pro 4, the tablet designed to replace laptops, is now fully powered by the all-new Windows 10 and is the thinnest Surface Pro yet. 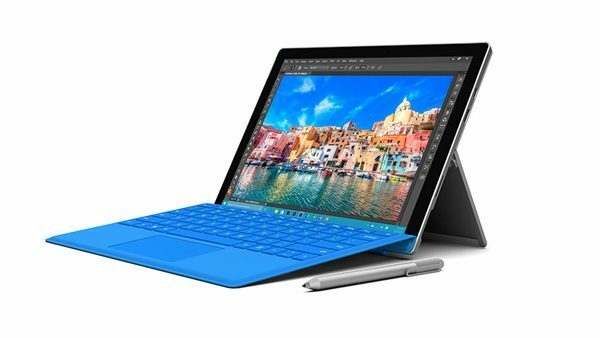 When compared to its predecessor, Surface Pro 4 has improved specs, bigger screen size, improved Type Cover with laptop-style wider key spacing and precision five-finger touch pad. Though the screen size of the Surface Pro 4 has been increased from 12 inches to 12.3 inches, the actual device width hasn’t been increased. This means that the Type Cover is fully compatible with the Surface Pro 3. The Surface Pen, which is bundled with the Pro 4, has also been improved with an “Eraser” on top, 1024 level of pressure sensitivity and interchangeable tips for increased precision depending on your requirement. The display on the Surface Pro is not only big but also sports a resolution of 2736 x 1824 (267 PPI) and the aspect ratio of 4:3. Moreover, the new Pro 4 also has PixelSense technology which automatically optimizes the touch responsiveness and the input method by measuring how much light is blocked by the object that is touching the screen. 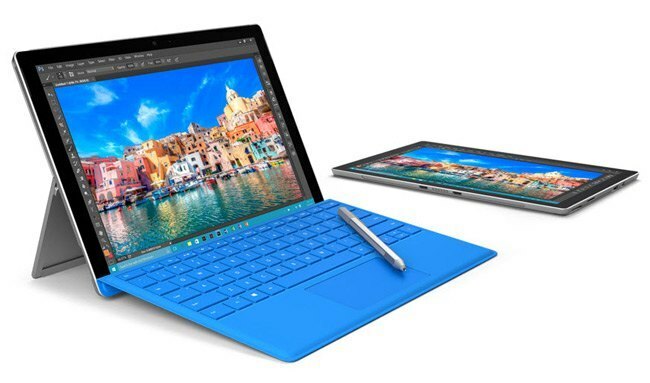 The Surface Pro 4 comes in three different variants: 6th gen Intel Core m3, i5, or i7 processor and 4GB, 8GB, or 16GB memory. The good thing about the Surface Pro 4 is that the memory is expandable, and you will also get up to 1TB of SSD storage. 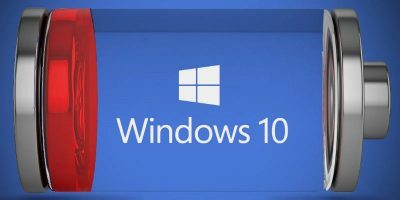 Since the Surface Pro 4 is using Windows 10, you will have all the good features like Windows Hello, Cortana, etc. Finally, Microsoft has made its own laptop, more specifically a laptop-tablet hybrid, and named it the Surface Book. According to Microsoft, the Surface Book is the “ultimate laptop” that is maxed out in every way while still being thin and lightweight. In fact, Microsoft even claimed that it performs twice as fast as the Macbook Pro. 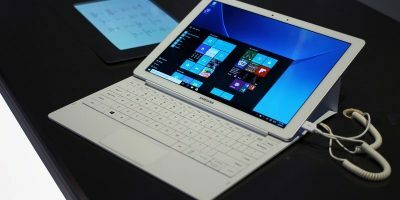 The Surface Book has some incredible specs like ridiculously high screen resolution in its 13.5 inch display, Intel 6th gen Core i5 or i7 processor, expandable memory up to 16GB, optional discrete Nvidia graphics chip, up to 512GB SSD storage, improved five point multi-touch glass trackpad with edge palm rejection technology, etc. Most of all, it claims to give twelve hours of battery backup. 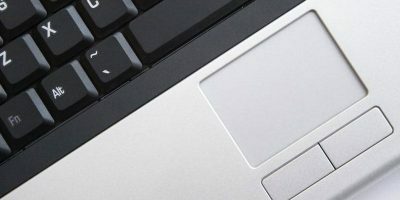 The Surface Book has a new type of hinge design (Dynamic Fulcrum) and uses Muscle Wire to securely hold the screen to the keyboard. With the new design, the screen can now be folded and detached with a click of the button. When detached, it acts just like a tablet (well, more like a tablet on steroids). 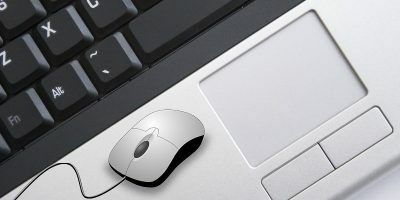 Since the keyboard base is hosting other critical performance components like the graphics chip, the device becomes a powerhouse when reattached. Just like with the Surface Pro 4, you will also get the Surface Pen for precision work. Moreover, the Surface Book comes with Windows 10 Pro pre-installed. 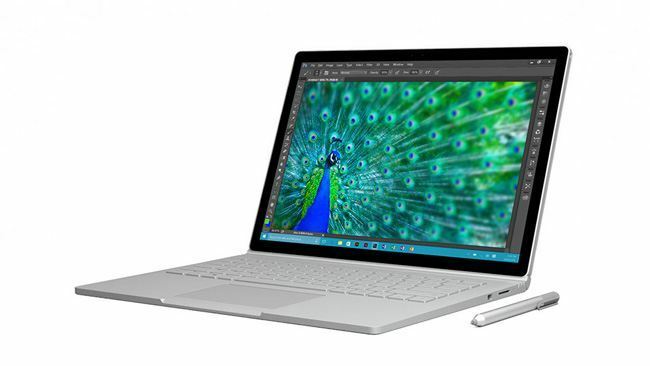 The Surface Book is going to hit stores in October 2016, and it isn’t going to be cheap. The pricing will start at $1499 and go up to $2,699 depending on the processor, storage, memory and graphics. At first glance, the Surface Pro 4 and the Surface Book look relatively similar with a detachable keyboard, hardware and similar appearance. But the differences are obvious when you look at the screen size, graphics chip, performance, and the battery life. The Surface Pro 4 is lightweight and strikes a perfect balance between the power and portability. 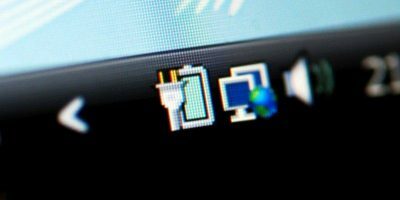 The device has a nine-hour battery life and can handle almost every casual task like browsing, writing, office work, etc., without any hiccups. The price of the Surface Pro 4 is $899 and higher depending on the processor, memory and storage. Then there is the Surface Book, a powerhouse convertible laptop with more weight that can do anything you throw at it, be it playing modern triple-A titles or working with video editing software like Premier Pro. Moreover, the Surface Book has a beastly 12-hour battery life. It is evident that this device is aimed more towards the power users who don’t want to compromise on performance even on the go. The price of the Surface Book is $1499 and higher depending on the processor, memory, and storage. On to you, what device do your prefer? Is it the Surface Pro 4 or the Surface Book? 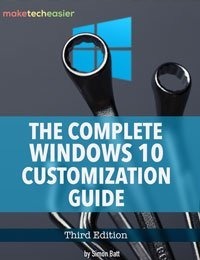 In case you are confused choosing between the devices, Microsoft created a simple page that asks a few questions to assist you in making your decision. 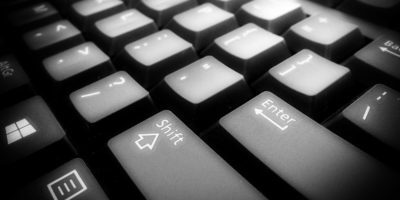 Do comment below sharing your thoughts and experiences about the announcement of the new Surface Pro 4 and Surface Book devices. Available October, 2016? That’s a mistype, I hope.